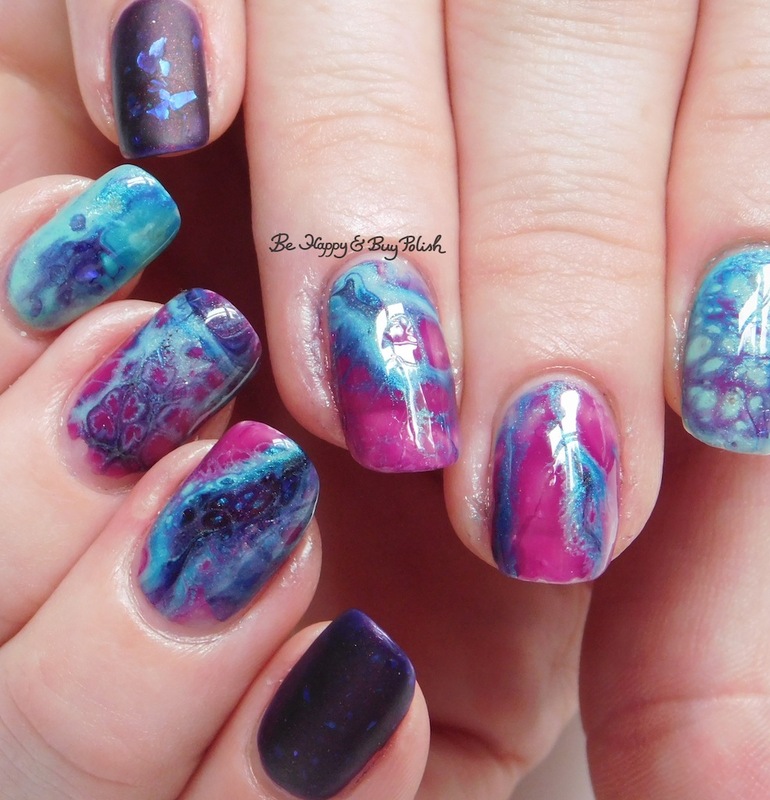 I shared with you some geode nail art decal photos last night and I’m back tonight with the nail art! 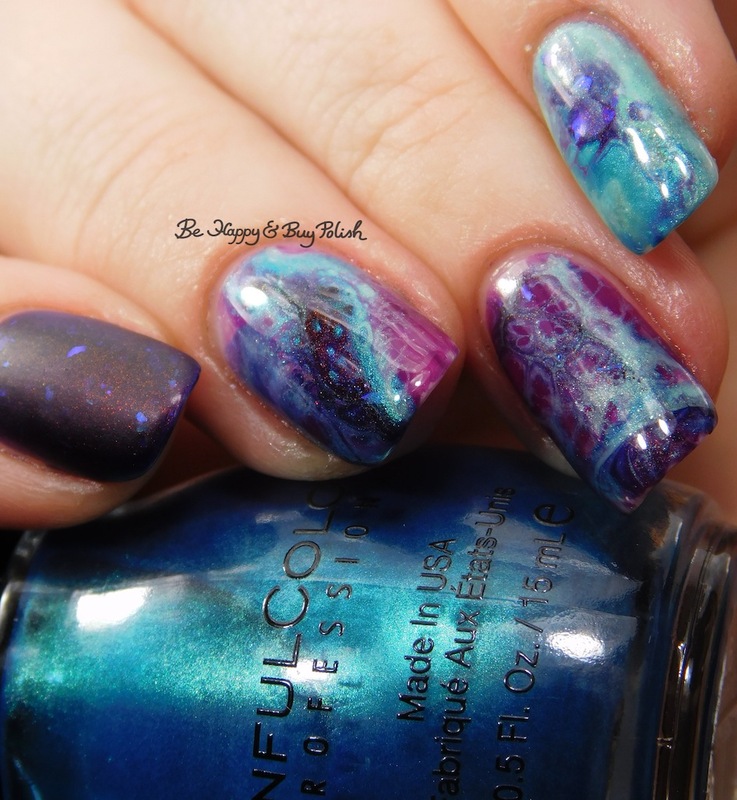 I’m trying to get my geode nail art tutorial post together and hopefully that will be posted tomorrow night. 😀 I did not use any colored polish under the decals, just a clear coat to help them stick to the nail. I seriously had such a hard time narrowing down which decals to use because each one came out spectacularly. And I just counted…I have 25 still sitting on my counter. What should I do with them all?? 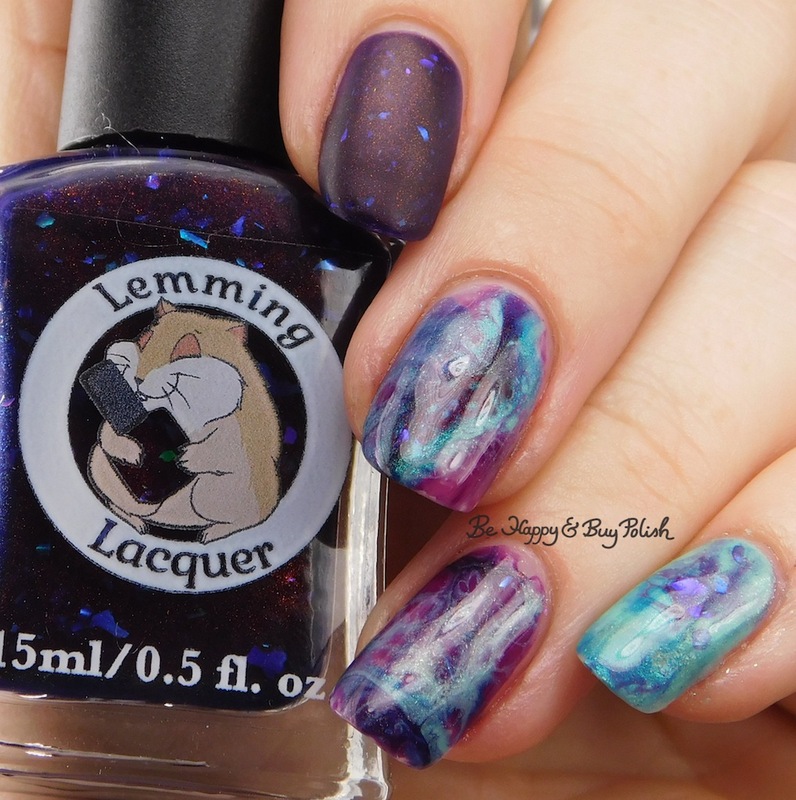 These colors worked so well together and it makes me so happy that I picked up the Lemming Lacquer. It added so much depth here. I was worried about it being too sheer, but it wasn’t! 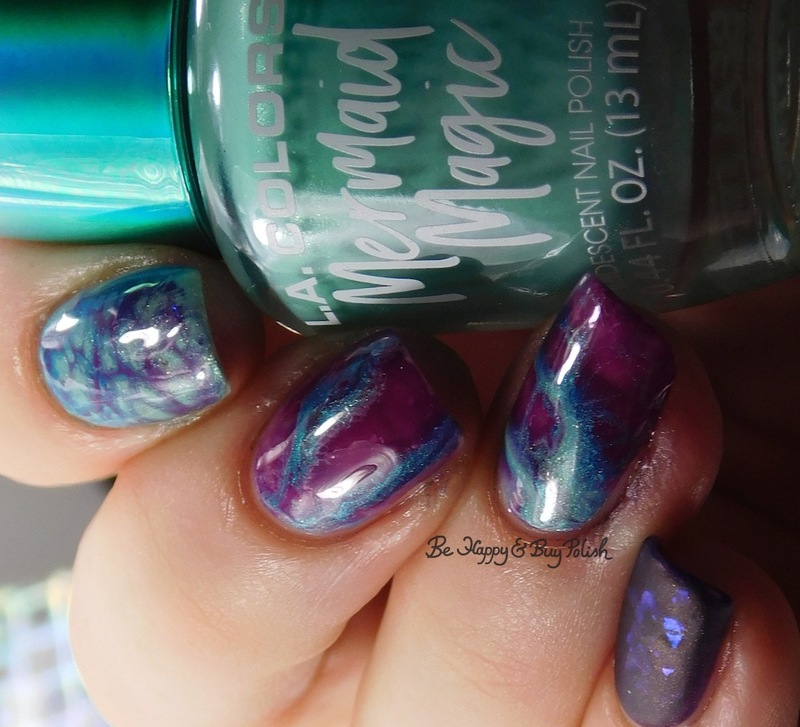 I need that top coat. Or whatever makes it all wacky. Let me know if you can’t find them and I will try up here for you. Wow this looks so good! I am looking forward to seeing your tutorial.